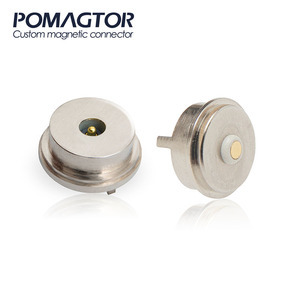 , Ltd ----JWM based in Shenyang which is one of the largest Pogo -Pin, guard tour system and smart locks manufacturers in China with branches in Beijing and Shenzhen together with international distributors worldwide. Through over 18 years of unremitting efforts, JWM has a proven history of providing customer-driven, avant-grade, qualified safety products. Our main products are guard tour systems and smart locks which can be used in Guard Patrol Monitoring & Verification System, Time & Attendance Monitoring, Logistics application, Asset management, and Incident Reporting & Meter Reading etc. 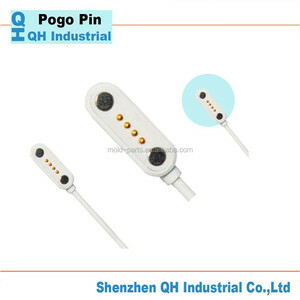 3 YRS Dongguan Jiagengshun Electronic Technology Co., Ltd.
2 YRS Dongguan Nayao Industrial Co.,ltd. 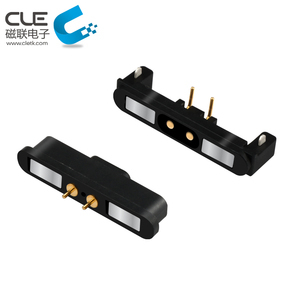 magnetic cable electrical connector with fcc Our company specializes in various connector s in your exact specification. Send your specifications or item number or picture to us so we can give you our best resolves. 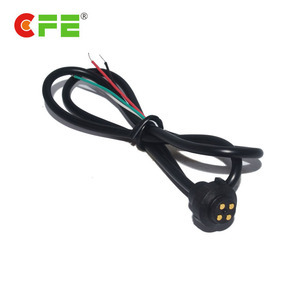 Detail: Product name: magnetic cable electrical connector with fcc Secification: According to the customer picture ,item NO. 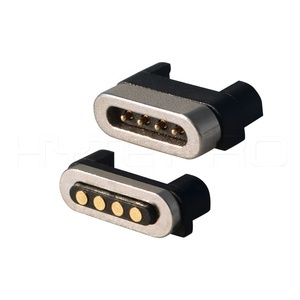 5 YRS Shenzhen Zhong Ling Electronics Co., Ltd.
2 YRS Shenzhen Yilianke Industrial Co., Ltd.
Q: Could the fact that the 8pin atx connector on my mobo only has a 4 pin connector in it cause me problems? A: Yes . you are able , and it wont burn out wired or anything . those pins are to power the cpu . 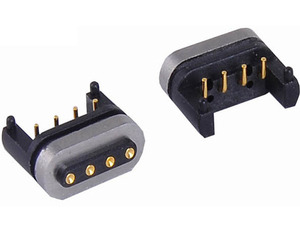 a single 4 pin rates a 183v or more relying what your PSU is . If you required to overlclock your CPU subsequently i am proposing doubles up on the 4 pin or get a 8pin adaptor so you are able save the additional 4pin 12v for another use . Q: Power Suppy Molex plugs into the Motherboard? A: Ryan is wrong . Your PSU works fine . All motherboard wo n't boot without plugging in the 8 pin power connector or called 4 pin connector in lower motherboard . Yes you truly required to plug in the 8 pin power connector . Did n't you 're reading the manual to your motherboard ? 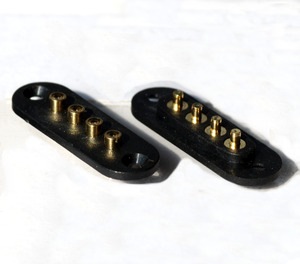 You should plug-in both of them the 24pin and 8pin . If not , your computer wo n't boot . Q: Can you help me with a Motherboard's CPU power connector? A: Absolutely . I did just that same thing . 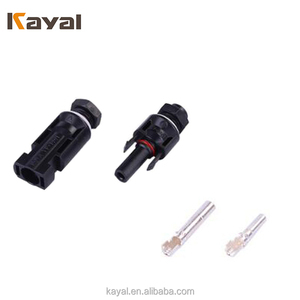 I bought a new 650 watt electricity supply and the main connector ha 8 pins but segregated into 4 if requireded .